The name McDonnell accounts for a widespread group of individuals of Irish or Scottish heritage. Categorized as a patronymic (a name labelling by male ancestor), McDonnell is an anglicization of the Irish Mac Domhnall, meaning “son of Domhnall” (pronounced DOH-nal). Domhnall is conclusively of Scottish origin, deriving from the migration of Donald of Islay’s (d. 1423) descendants from Argyle to County Fermanagh in the 1300s. They served as gallowglasses – professional warriors – for a number of the kings of Northern Ireland, becoming indispensable, permanent occupants. 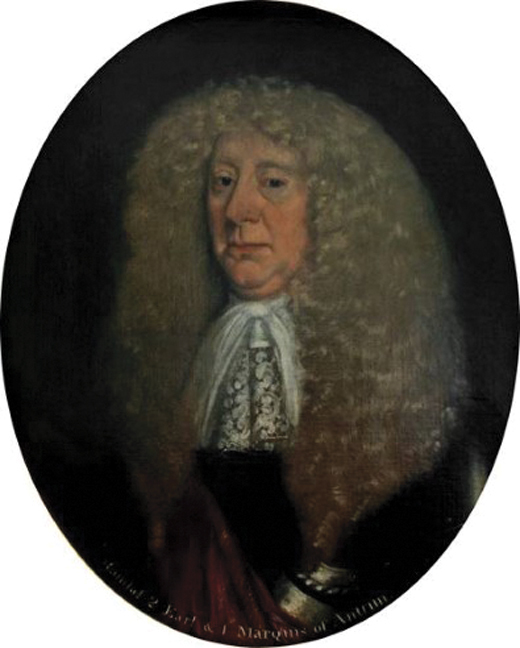 They accumulated strength over the next few centuries, culminating in a title in 1620 for Randal MacSorley MacDonnell (d. 1636), appointing him Earl of Antrim. He was rewarded as the fourth son of Sorley Boy MacDonnell (c. 1505-1590) – anglicized from Somhairle Buidhe, meaning “yellow summer traveller” – who defended the territory from invaders English and surrounding Gaelic Irish alike. Pronunciation of the name in Antrim led to confusion that enables McConnells to share this lineage, as do some McDonalds. As is often the case with centuries-old Gaelic names, a “true” origin of McDonnell (alternatively MacDonnell before regulated spelling) is uncertain. Its roots have been narrowed to three sources: Scotland’s aforementioned Argyle, Ulster, and Munster. Ulster’s County Fermanagh held a pocket of native McDonnells in Clankelly, who were the most powerful family in the area before the 1200s, after which they resettled in County Monaghan, where the name has remained popular. 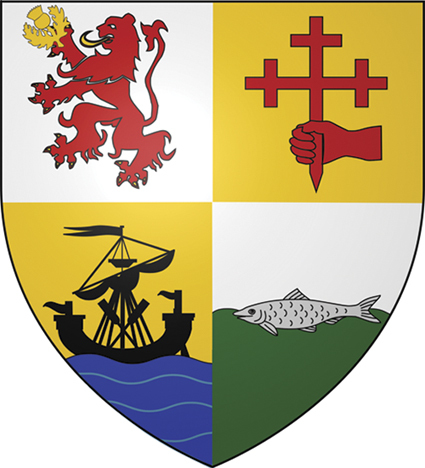 The McDonnells of Clare and Limerick descended from Domnall Mor O’Briain (d. 1194), a descendant of Irish high king Brian Boru. The sept of his descendants was renowned for producing poetry in the kingdom of Thomond. Later McDonnells made a lasting impression over the centuries in and out of Ireland. In deeds good, bad, and sometimes ugly, they boldly bore the surname for us to remember them. 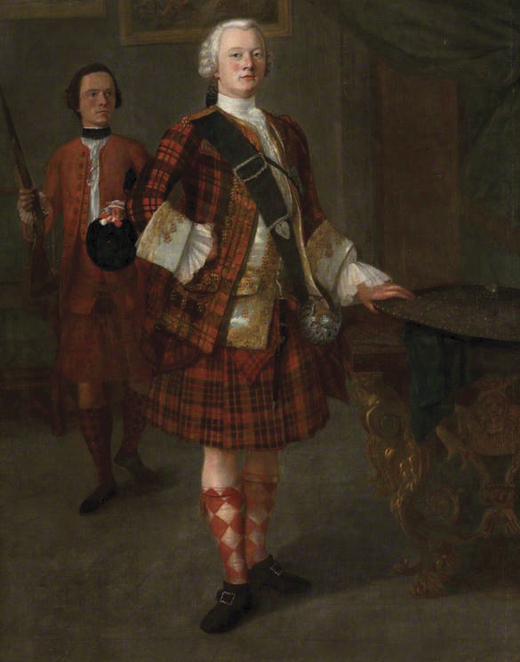 Scotsman Alastair Ruadh MacDonnell (c. 1725-1761) was the 13th chief of the McDonnell clan of Glengarry. 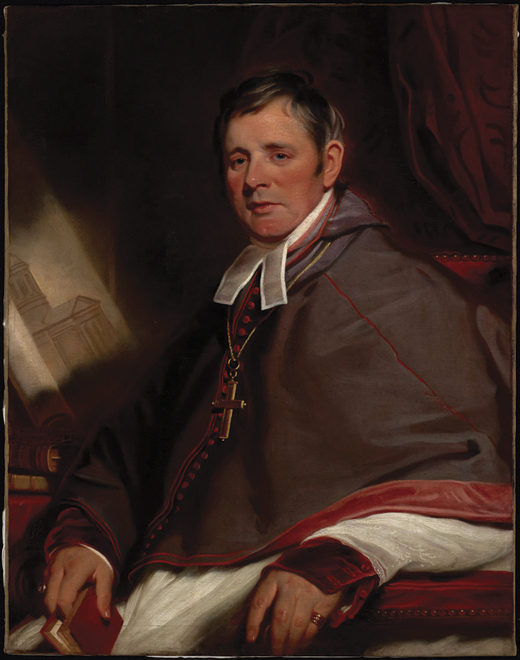 He was brought up a Jacobite – a supporter of the Scottish-Catholic Stuart family and their claim to the throne of England and Scotland, which led to British confiscation of some of his lands. Later, MacDonnell was rumored to be the secret agent “Pickle,” a Scottish spy set on Stuart heir Prince Charles Edward (“Bonnie Prince Charlie”), by London. While MacDonnell lived to see some property restored, his reputation would never recover. A top student at Oxford and Westminster, Sir Alexander McDonnell (1794-1875) knew the essential value of an education to an individual’s future. 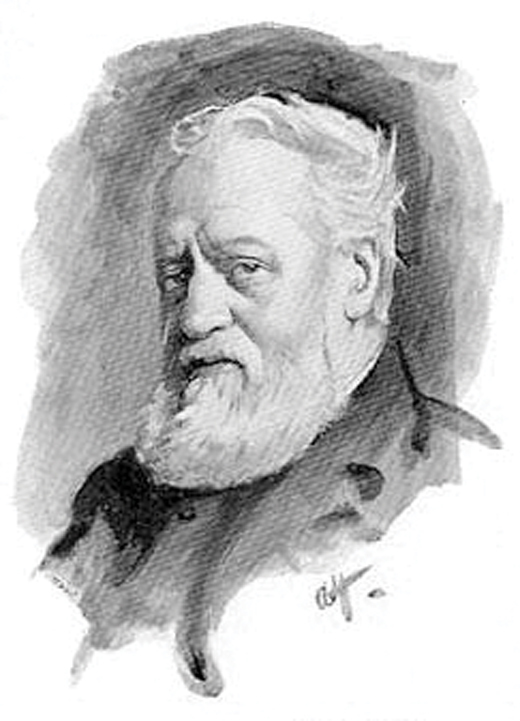 After a breakdown in front of the House of Lords, he fled home to Belfast, accepting the appointment of Resident Commissioner of the Board of Education in Ireland, and worked to secure reforms in the Irish educational system, believing that Ireland and England could function in harmony if the Irish were permitted the opportunity to achieve their full potential through academic instruction. James Smith McDonnell (1899-1980) was an aviator and aeronautics engineer. After founding his own company, the McDonnell Aircraft Corporation, in St. Louis, Missouri, it became the states biggest employer, building the first spacecraft to send an American into orbit. 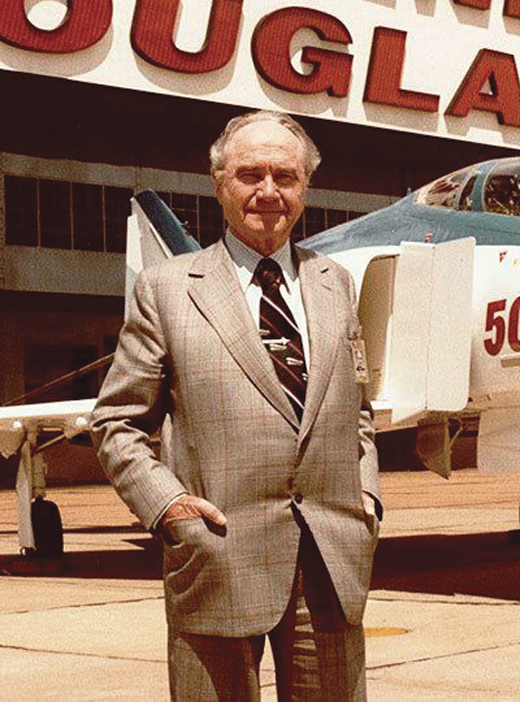 The company joined with California’s Douglas Aircraft Company to become McDonnell Douglas in 1967, keeping McDonnell on as chairman and CEO. 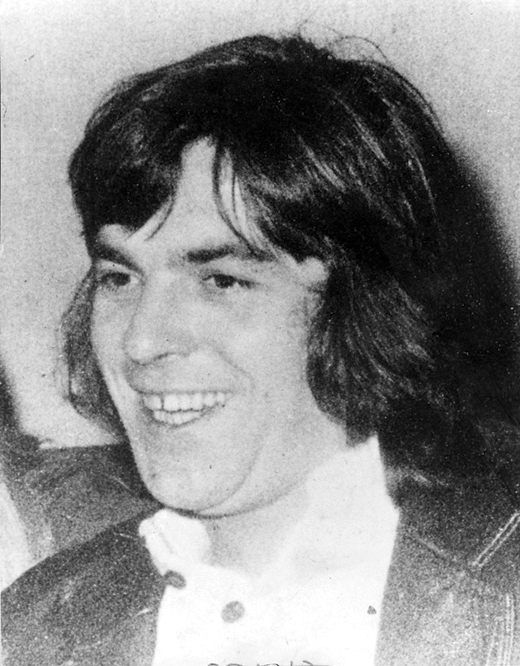 Joseph McDonnell (1951-1981) was a hunger striker in the I.R.A. prison hunger strike of 1981, taking up the mantle after his friend Bobby Sands, who had led the imprisoned soldiers in protest died. The strikers went to extreme measures in demand of rights including the choice of their own clothes. McDonnell, whose family had been viciously targeted as one of only two nationalist families in their West Belfast neighborhood, joined the I.R.A. in 1972 and ran as a candidate in the Free State general elections of 1981 while in prison. McDonnell died after 61 days without food, and is buried next to Sands in Milltown Cemetery. 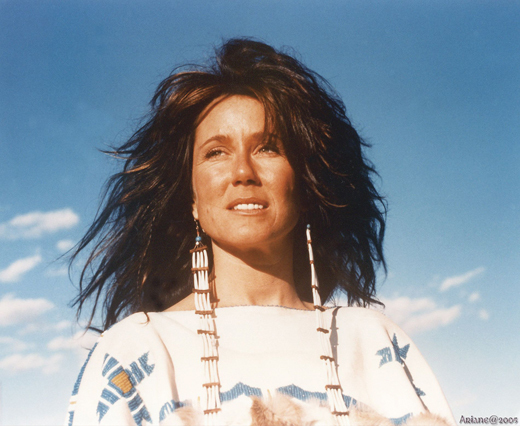 Mary McDonnell (b. 1952), is an American actress of Irish descent on both sides. Though her steady career has afforded numerous roles, McDonnell is best known for portraying Captain Sharon Raydor in linked police procedurals The Closer and Major Crimes. Artist Patrick McDonnell (b. 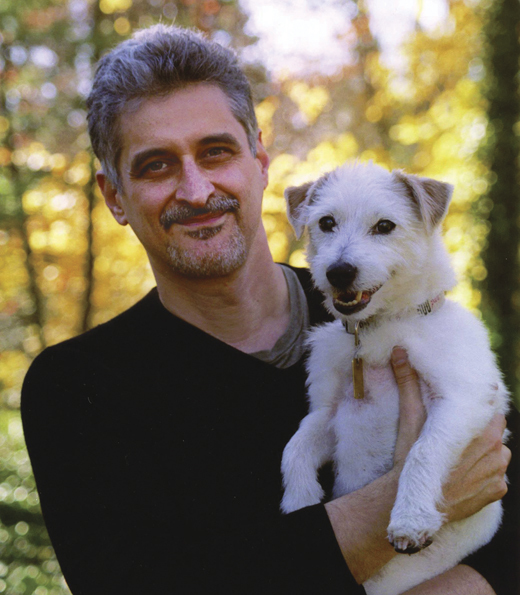 1956) is a comic writer and illustrator known for the daily comic strip Mutts. He shifted to children’s books in the mid-2000s, and was awarded the Caldecott Honor in 2012 for his biography of Jane Goodall, Me…Jane, for young readers. Lady Flora McDonnell (b. 1963) is an award-winning children’s book author based in the U.K. The oldest daughter of the ninth Earl of Antrim, McDonnell launched her career in the early 1990s, releasing works including Splash!, Giddy Up!, and I Love Animals!, for which she received the Mother Goose award as a first-time author in 1994. Her son, Sorley, is presumably named for their ancestor, the aforementioned Sorley Boy MacDonnell. No list of influential McDonnells would be complete without the subject of this issue’s cover story, Eileen McDonnell. As the chairman and CEO of Penn Mutual Life Insurance, McDonnell has shown great merit in a competitive arena as one of 53 female CEOs of a Fortune 1000 company. Under her leadership, Penn Mutual works to accommodate women and veterans in developing a sound financial plan for their future, with programs to assist them on their way. Her expertise at keeping the company in sync with cutting-edge advances in the life insurance industry underscores the resilience of her forebears.